Exterior photo of the New York-New York Hotel & Casino February 1, 2006 in Las Vegas, Nevada. Las Vegas, known for its neon lights, bustling casinos, and flamboyant magicians, does not draw tourists in for its architectural layout and designs. 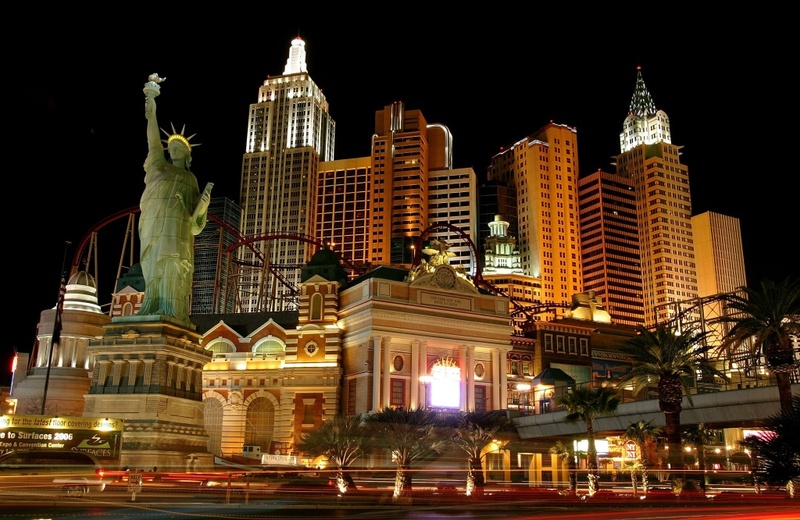 Dotted with replicas of Egyptian monument and New York cityscape, the strip is especially infamous for its garish buildings and tacky edifice. However, Stefan Al, a Dutch architect and urban designer, argues that the freakish development may just be a representation of the architectural trends in America as a country. 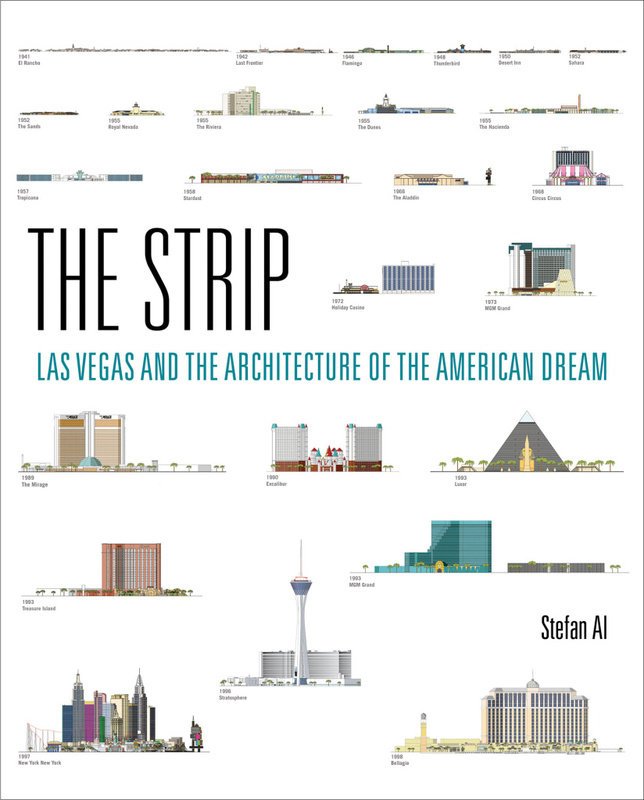 Al's new book "The Strip: Las Vegas and the Architecture of the American Dream" documents the transformation of the main drag from Western style in the early 40s to the sleek exterior of 2015. Host Larry Mantle chats with Stefan Al and gets a snapshot of America's social, cultural and economic transformation through the glittery boulevard of Las Vegas.